December 6, Press Release: We all know that the holiday season is typically the busiest for most industries, and along with it brings a lot of chaos in the workplace. Deadlines, reports, meetings and pressure to perform tend to drive up our stress and anxiety during the happiest time of the year. Some of us may not be our happiest due to the hectic season with anticipation of reconnecting with family during some deserved time off. 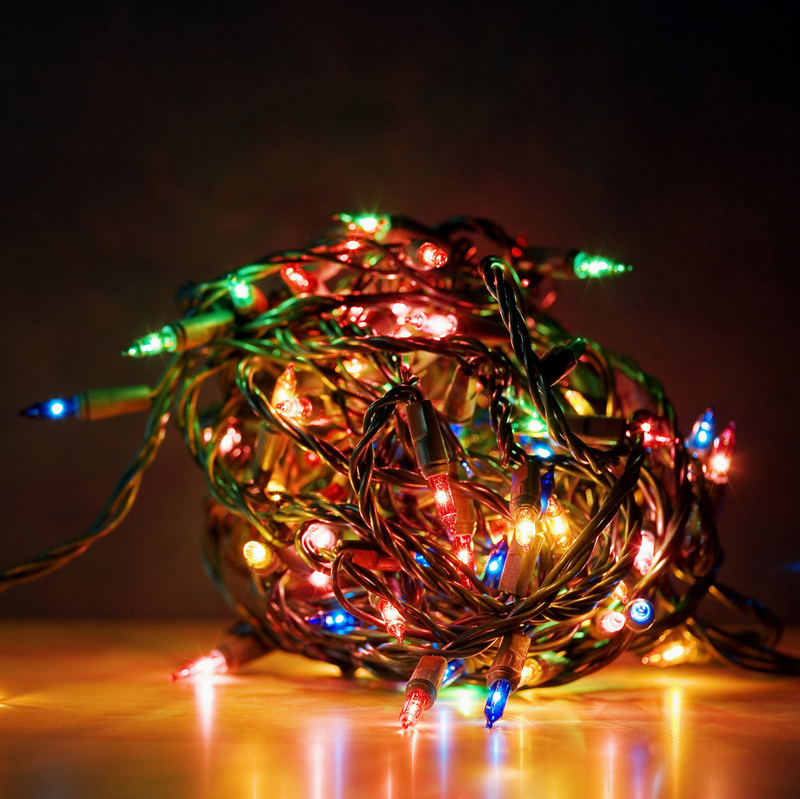 So, let’s go over some ways that we think will help you keep your holiday cheer even during the most stressful work conditions. Prioritizing The To-Do List: Here at Experiential, we are constantly looking for ways to remain as organized as possible by visualizing exactly what we need to accomplish. Have you ever made a to-do list? Try it! Do some research, and prioritize the tasks that are the most important for you to complete with an accompanied deadline. By doing this, you are able to visualize exactly which tasks are to be completed, and ensure that nothing gets shoved under the rug. This tactic will reduce the anxiety that accompanies the jolly season. Breathe: It’s the season of giving, and this can be applied at your workplace as well. Take a step back and give yourself, or others, a chance to take some time to breathe. Giving coworkers/employees that freedom to be able to step away for a moment will create more of a comfortable work environment for everyone. It is important to us to recognize employees who are working their tail-ends off, and giving a little more freedom during the holiday season results in more positive attitudes. Come Together: The last piece of advice we have for you stems from direct experience. We love to do as much team bonding as we can; however we love to stress these events as we approach such a jubilant time of the year. We suggest that you try to take some initiative to bring everyone together to remind each other that you’re all working towards a common goal, and turn the chaos into a fun challenge to tackle as a team. Busy doesn’t have to mean stressful and little gestures during these times can really bring your workforce together. At Experiential, Inc., we strive to generate newly-acquired customers into loyal regulars through community outreach and efficient customer acquisition solutions. Our community outreach strategies introduce consumers to new experiences. Our representatives are highly trained to use an incentive that encourages exciting activities; that is how we turn previously unreached audiences into our clients’ biggest fans.